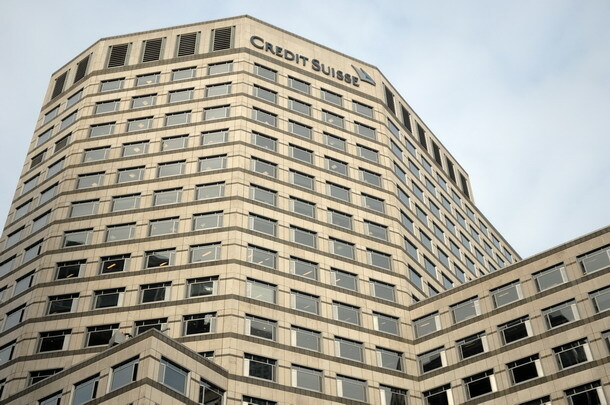 Credit Suisse Bank is set to lend Tanzania $200 million for developmental projects, the East African nation has revealed. According to Tanzania’s finance ministry, the UK arm of the Swiss bank will lend the facility to the government in the 2018-2019 fiscal year, which will be used to fund energy and railway projects across the country. Tanzania’s government says the Credit Suisse loan will be used to enhance a number of key infrastructure development projects across Tanzania, including the construction of the Standard Gauge Railway, buying new aircraft as part of an Air Tanzania revival and several electricity projects. Finance Minister Philip Mpango also revealed the government plans to implement the Rufiji hydropower project which will supply 2,1000 megawatts of electricity upon completion. Other projects include the expansion of the Dar es Salaam and Tanga ports as well as a number of road projects that will connect Tanzania with neighbouring nations Rwanda and Burundi. According to the World Bank, Tanzania has sustained relatively high economic growth over the past decade with an average of 6-7% per year. However, while the poverty rate has declined in the country, population growth means the absolute number of poor people has failed to decline. Earlier this year, the IMF warned that the Tanzania government needs to take action in order to reverse the country’s economic slowdown. “Although GDP data point to continued strong growth, other high-frequency data suggest a weakening of economic activity,” the IMF concluded in its Policy Support Instrument (PSI) review for Tanzania.